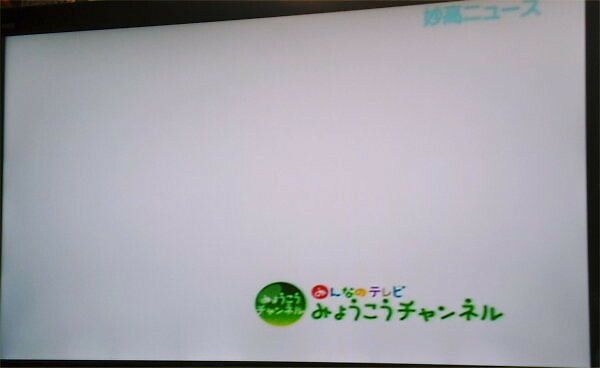 妙高チャンネル Can you see? 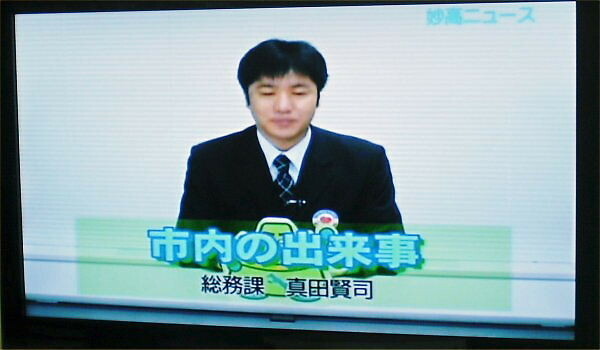 Please use this file until You Tube be here for a while. 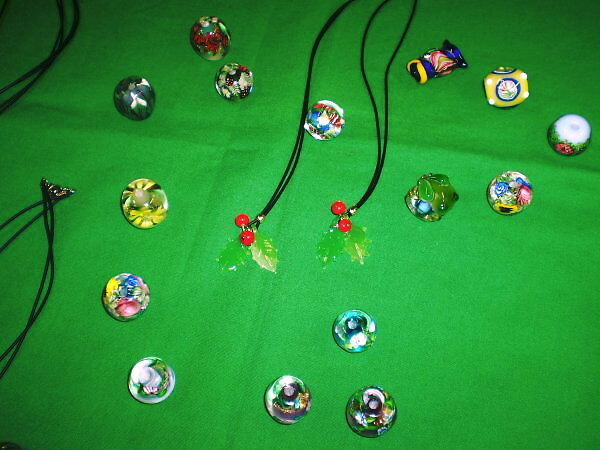 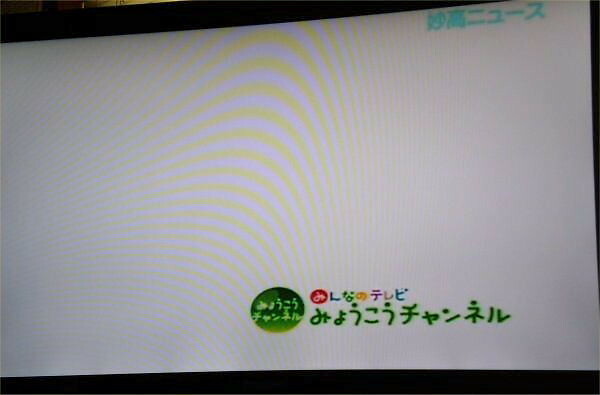 This description was put Blog on Friday, December 2nd by Yoshy. 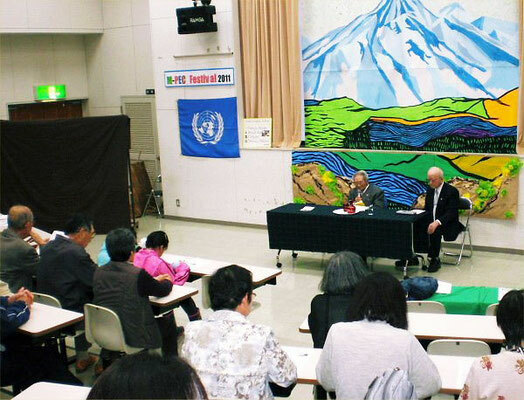 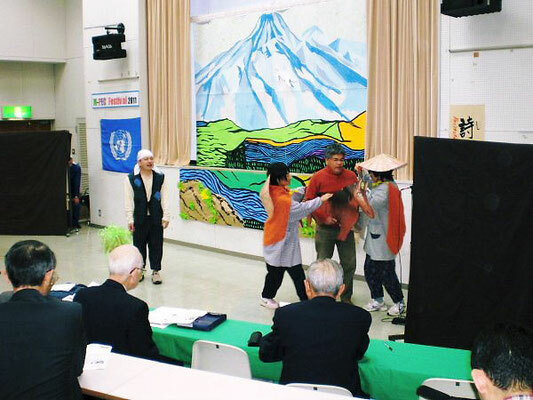 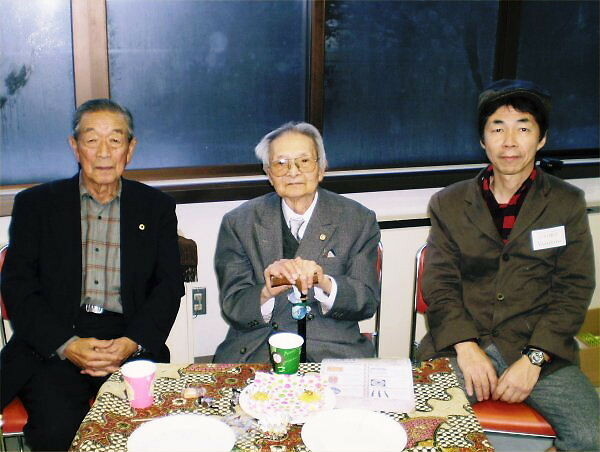 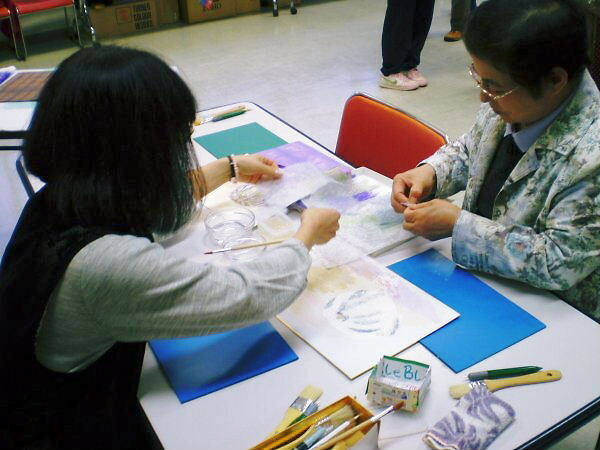 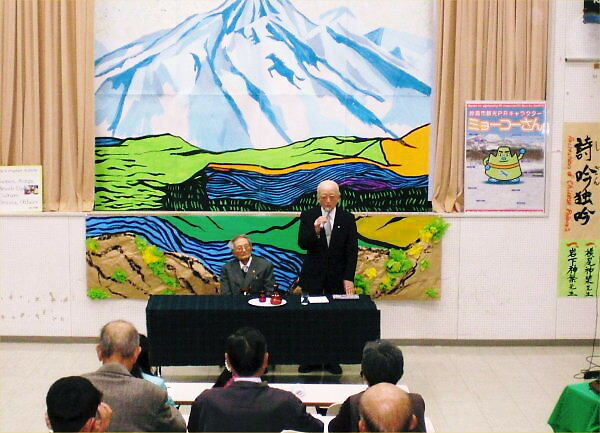 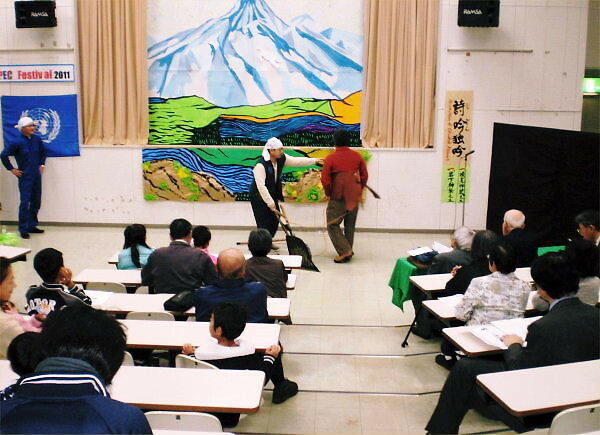 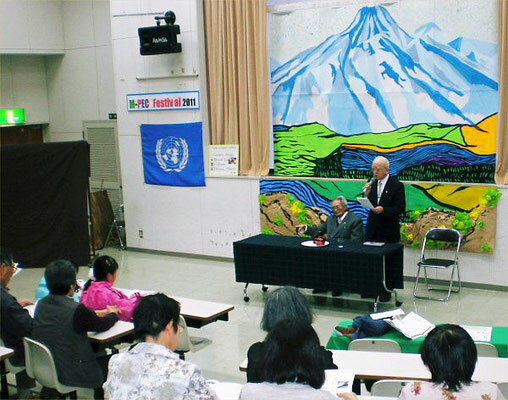 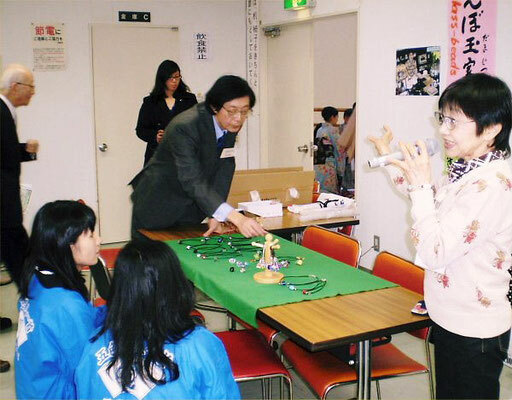 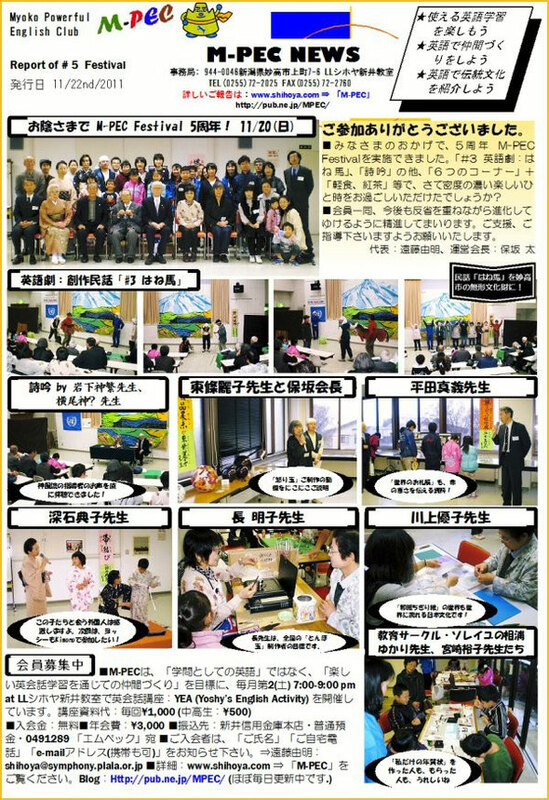 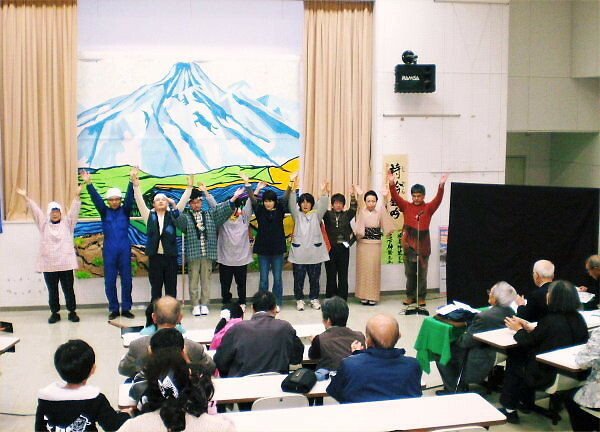 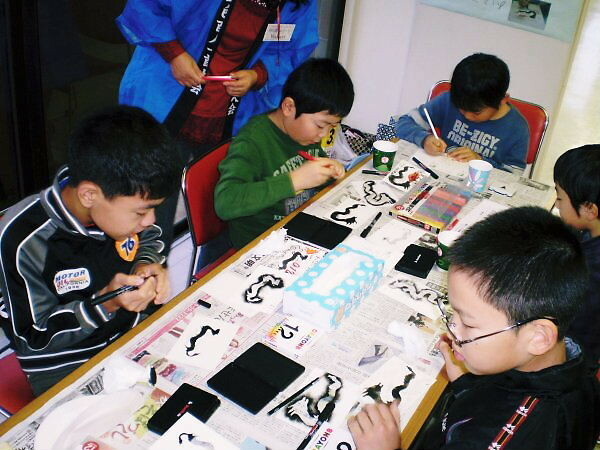 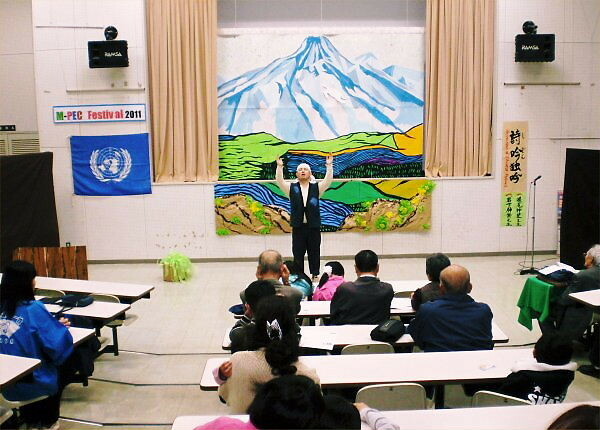 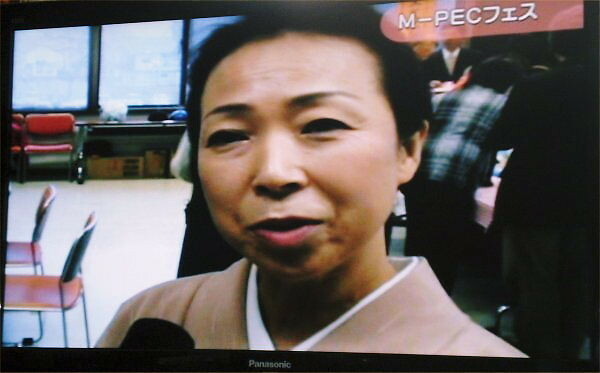 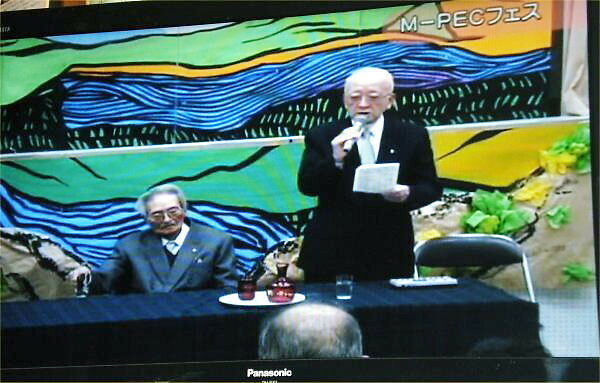 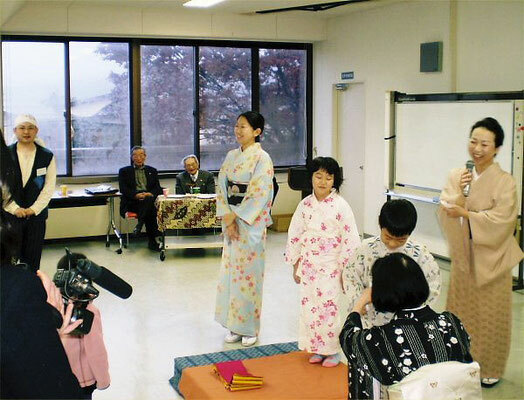 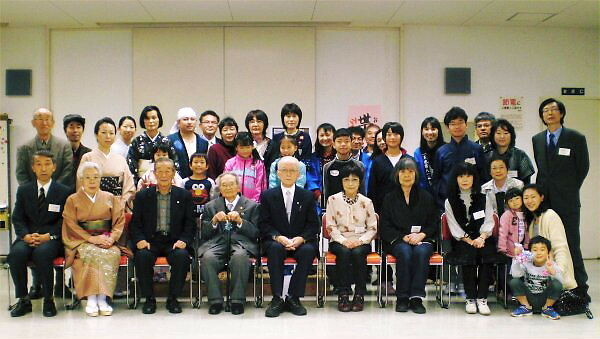 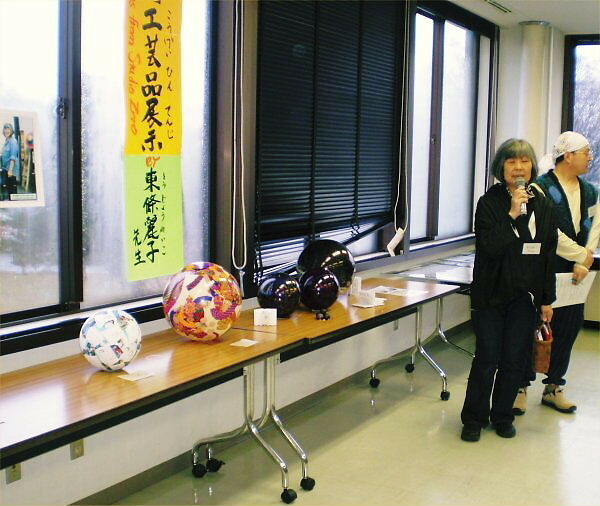 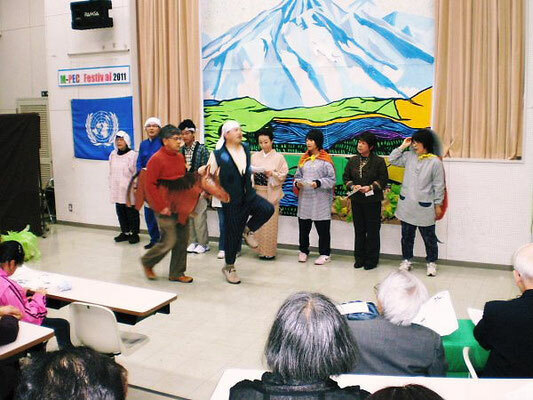 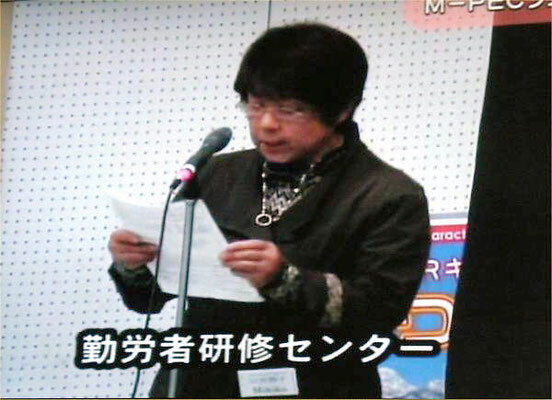 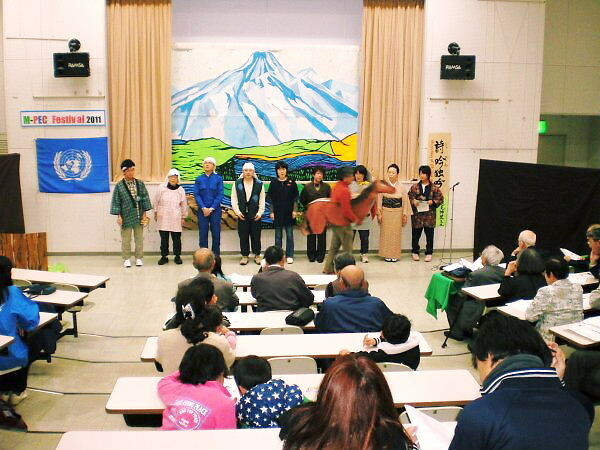 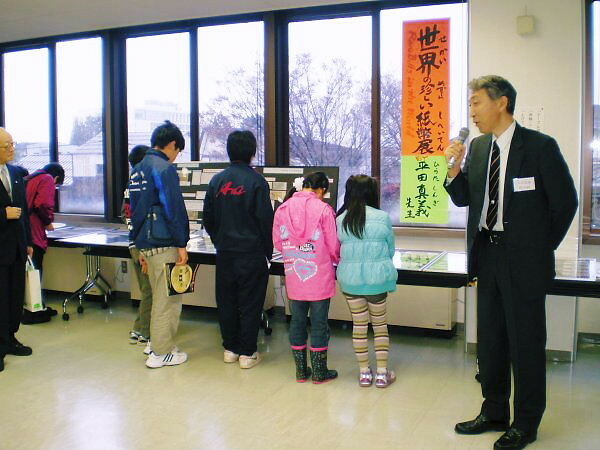 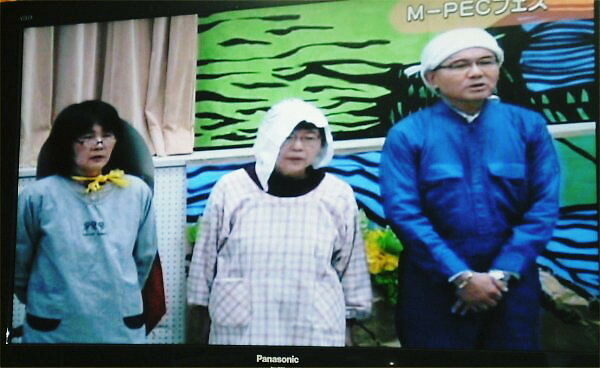 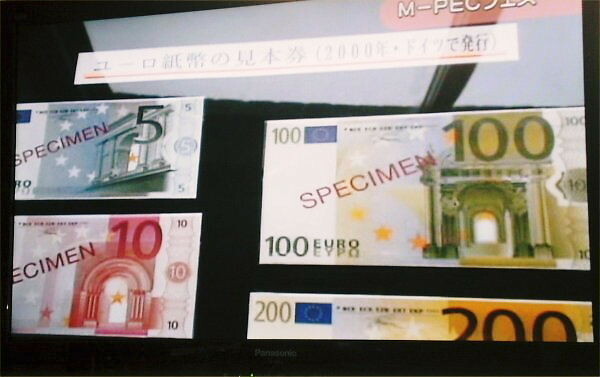 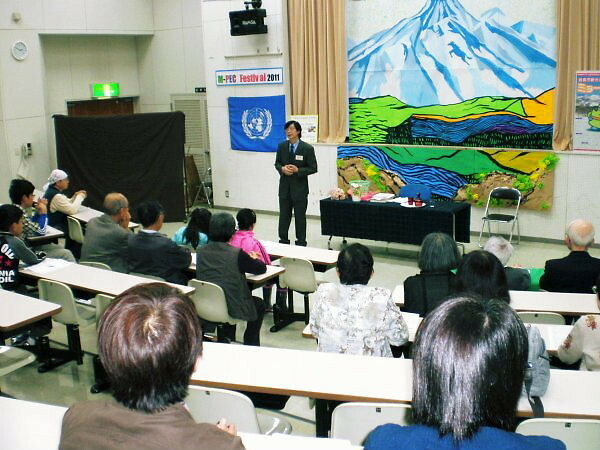 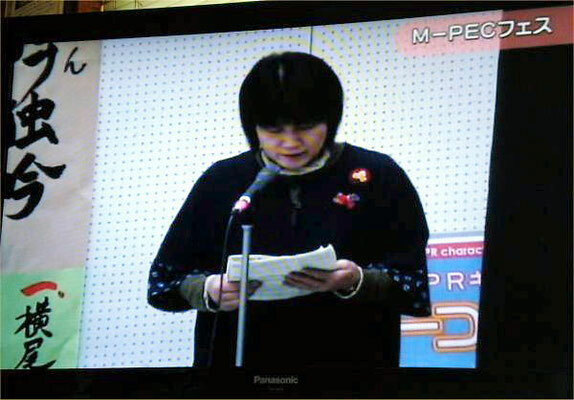 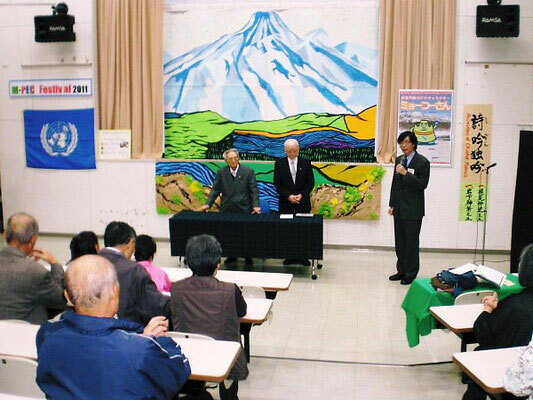 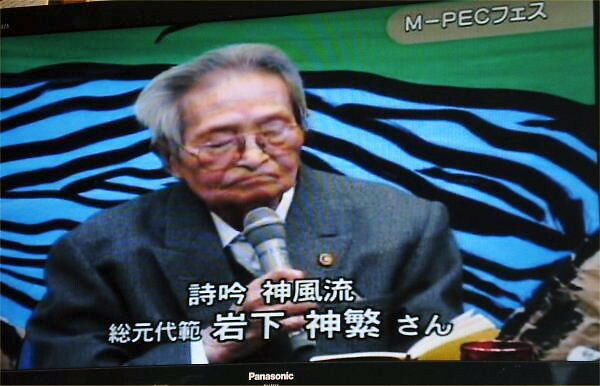 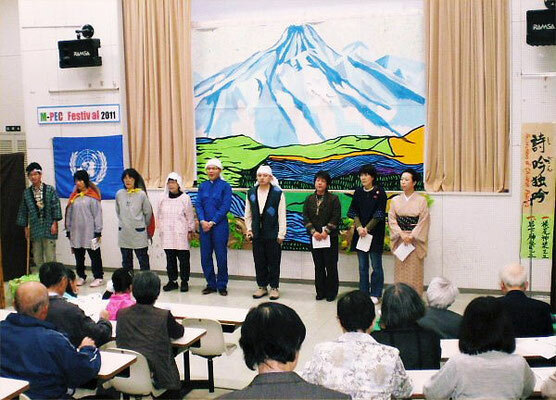 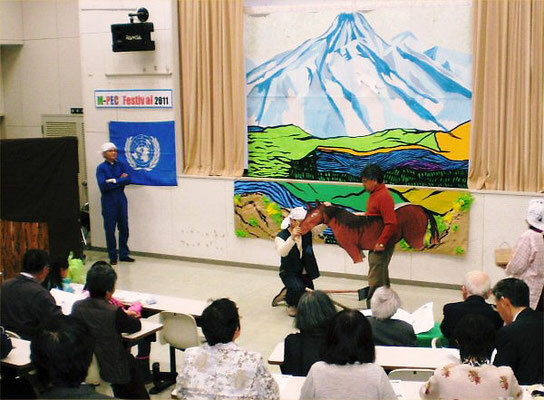 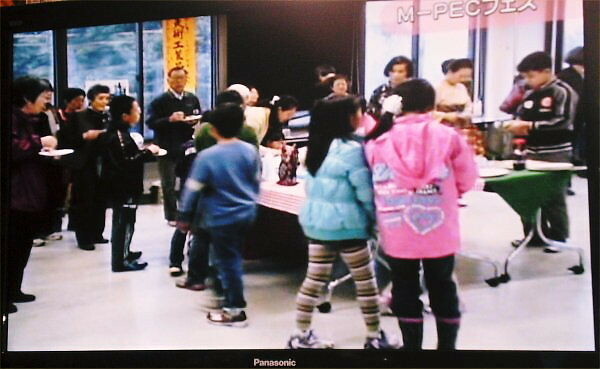 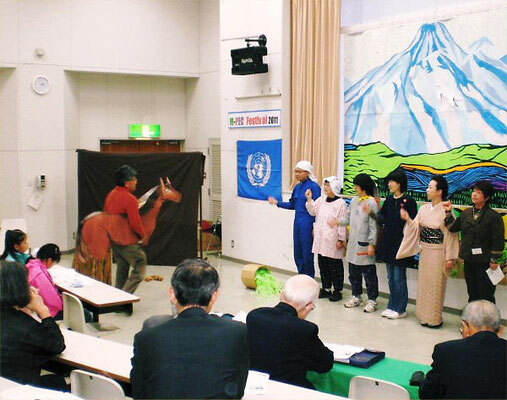 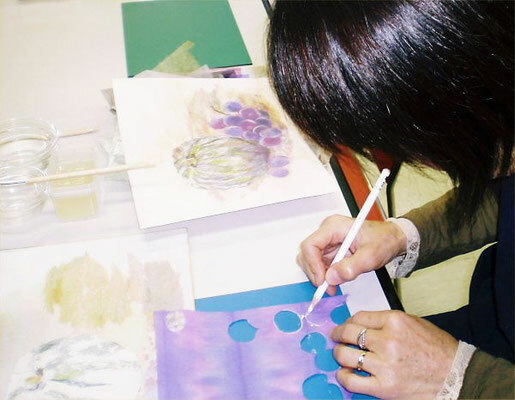 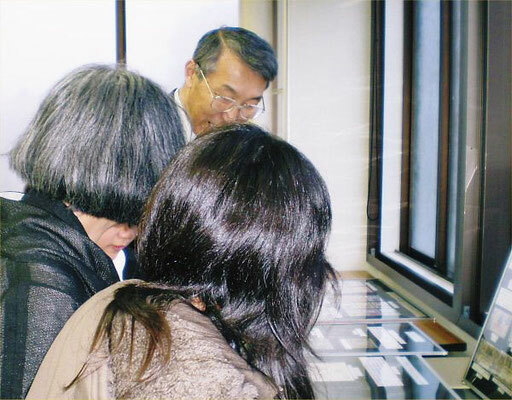 The news about “The 5th Anniversary M-PEC Festival” has been broadcasted on Myoko Channel TV (114 Channel) since Friday, December 02, 2011 and this program is to be continued until Thursday, 8th: for a week. 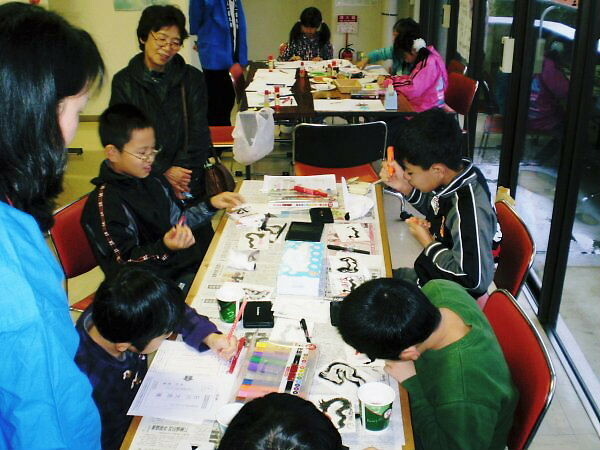 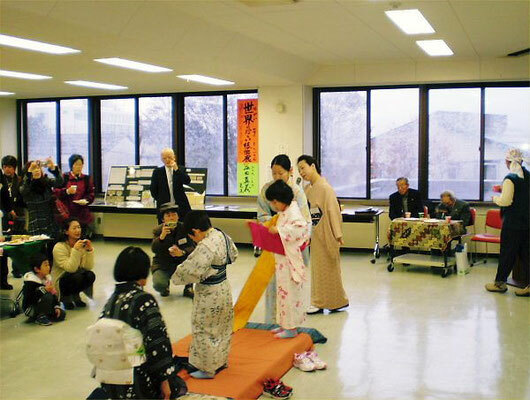 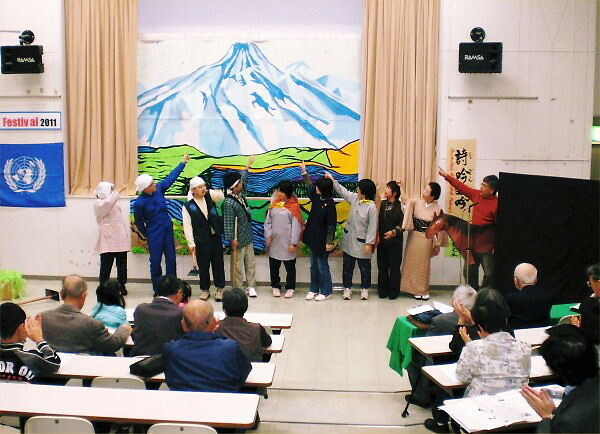 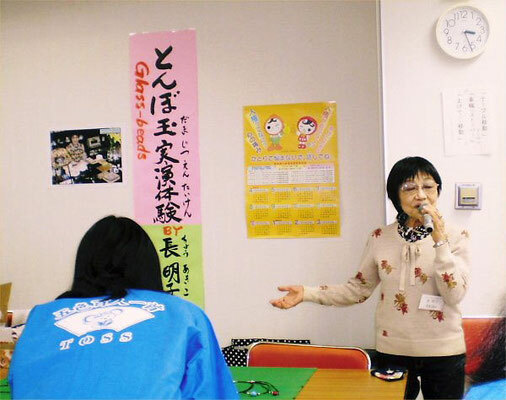 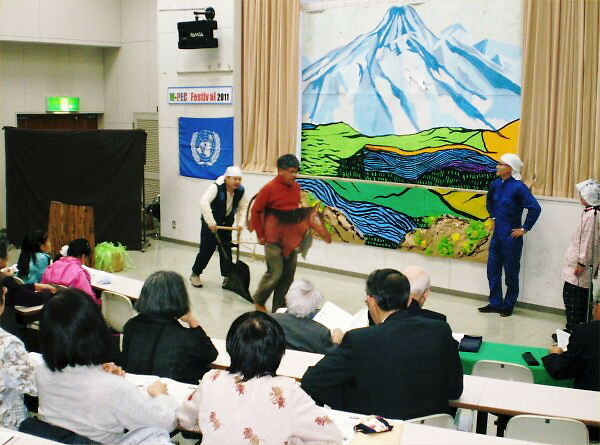 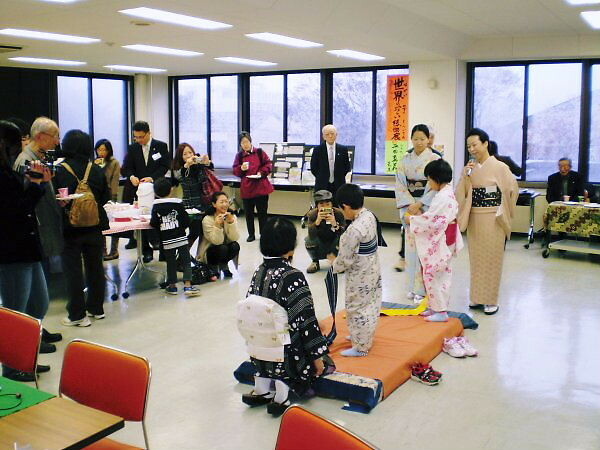 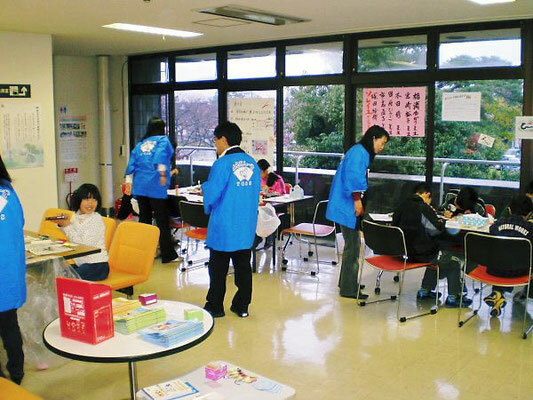 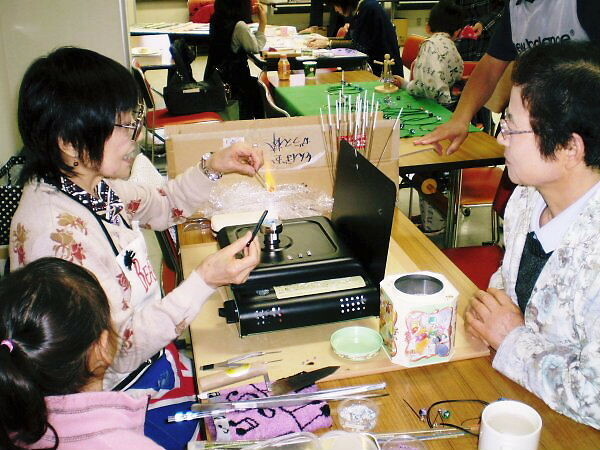 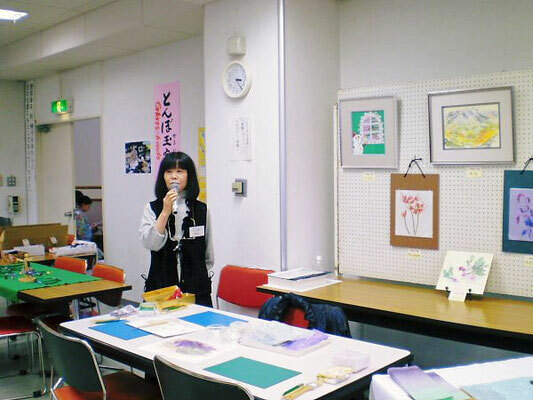 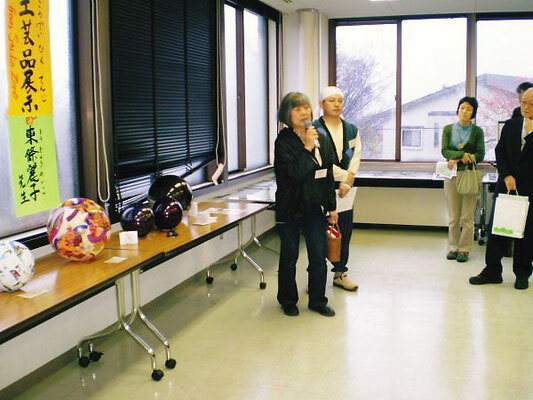 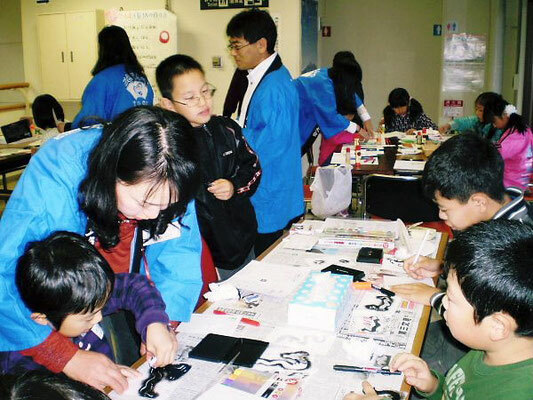 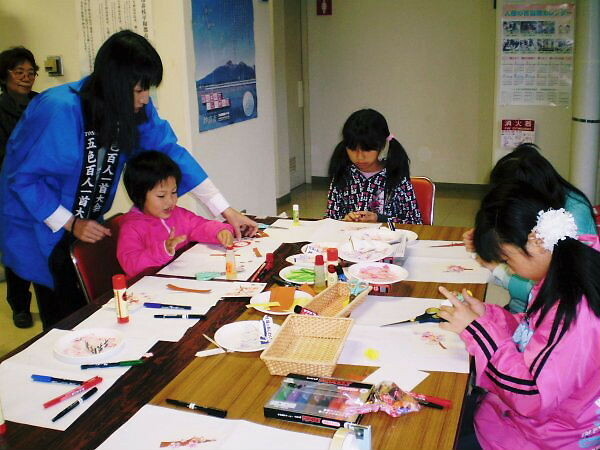 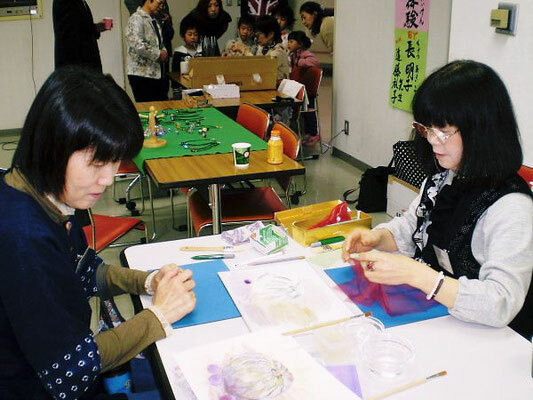 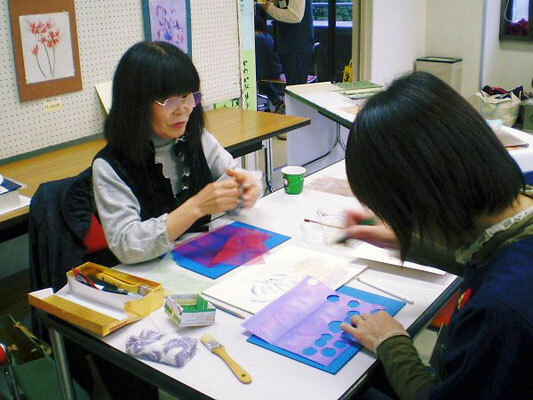 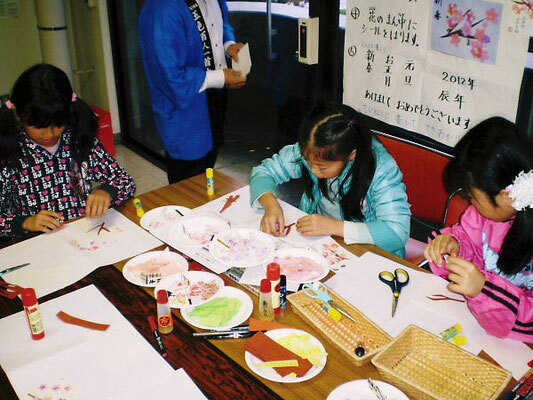 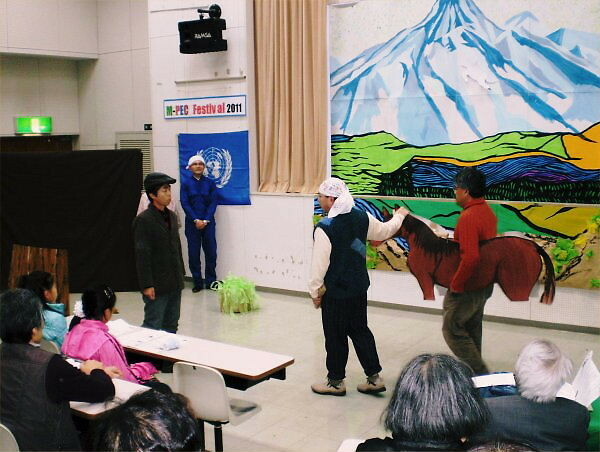 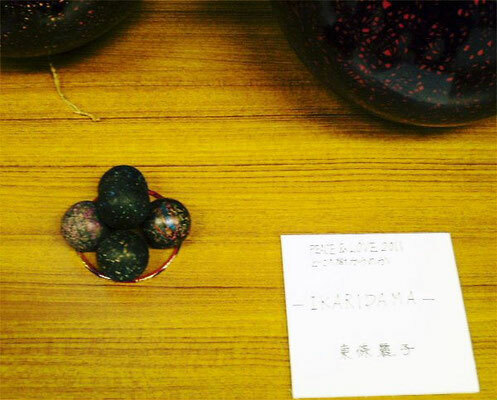 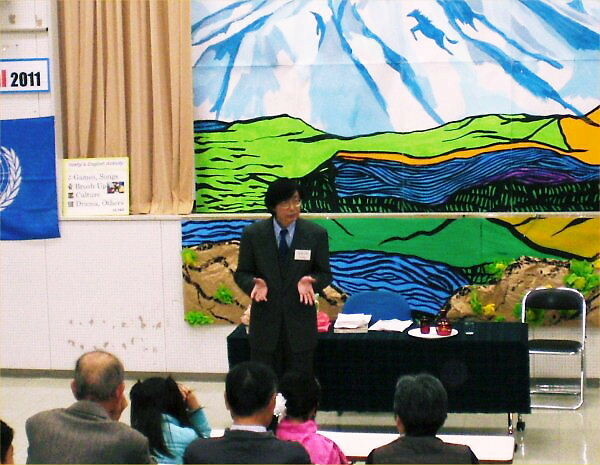 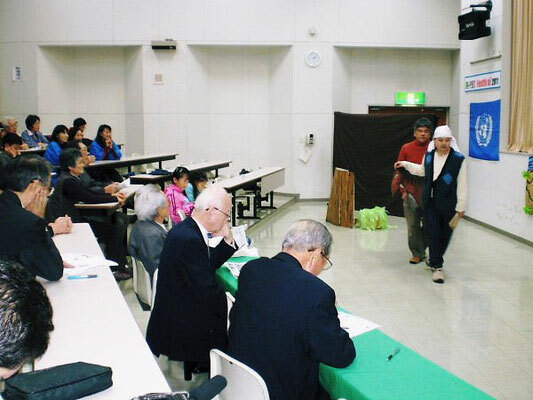 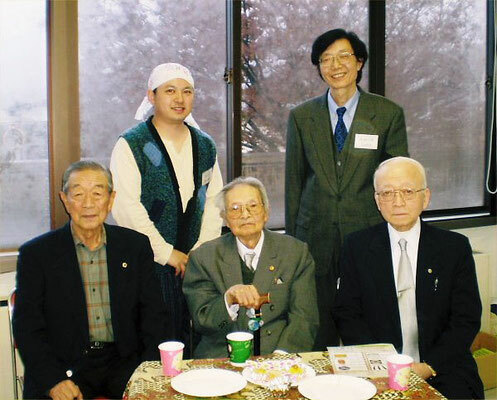 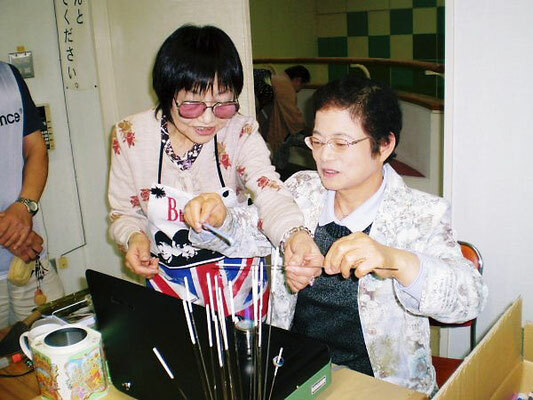 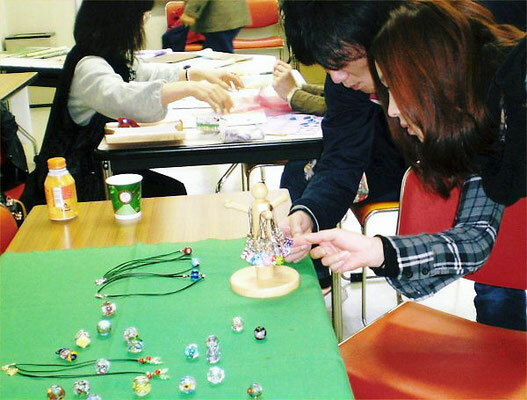 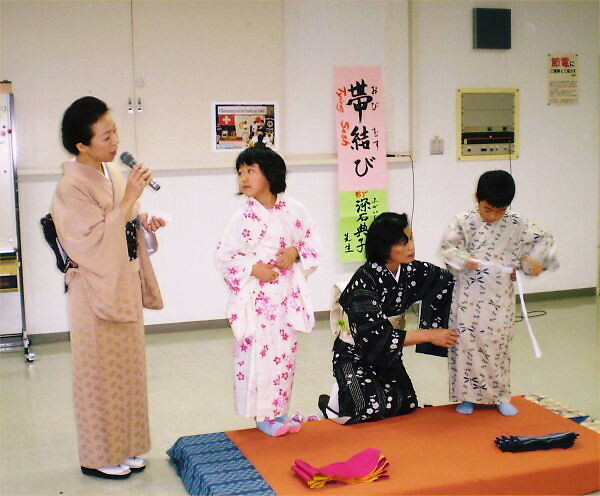 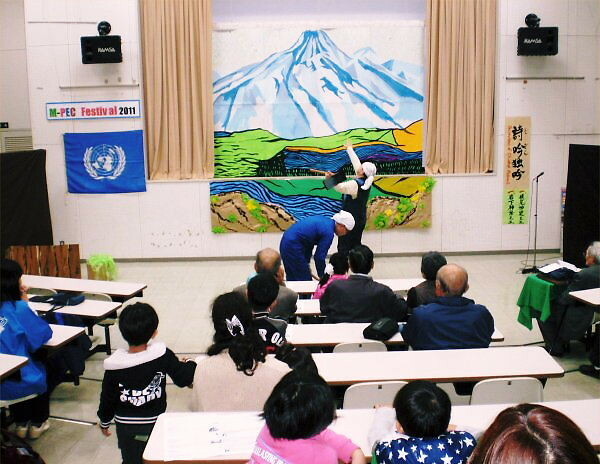 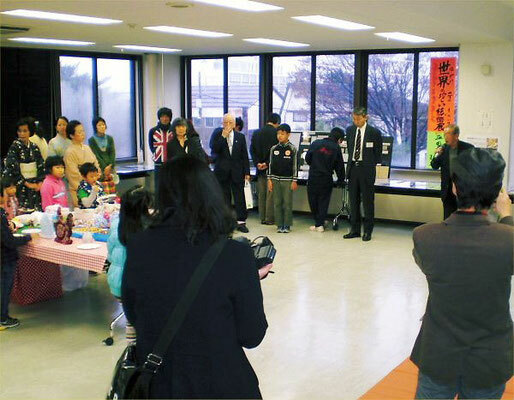 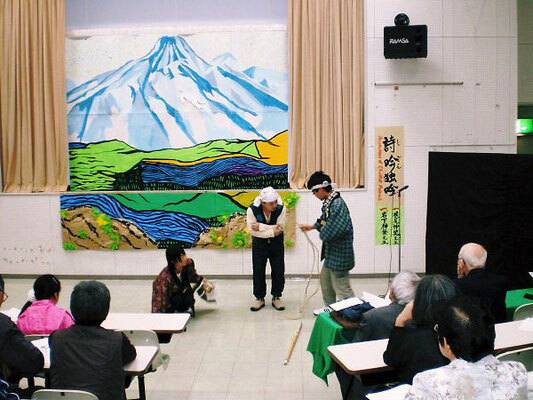 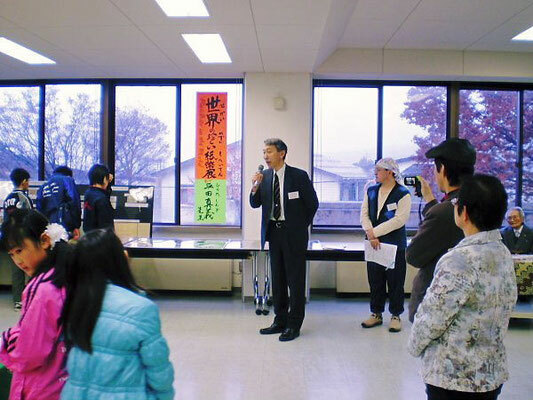 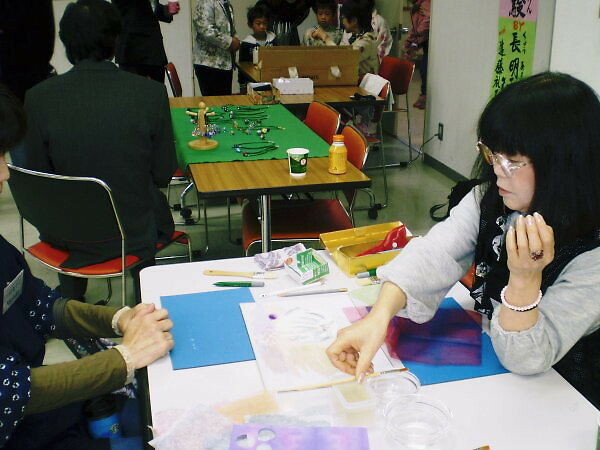 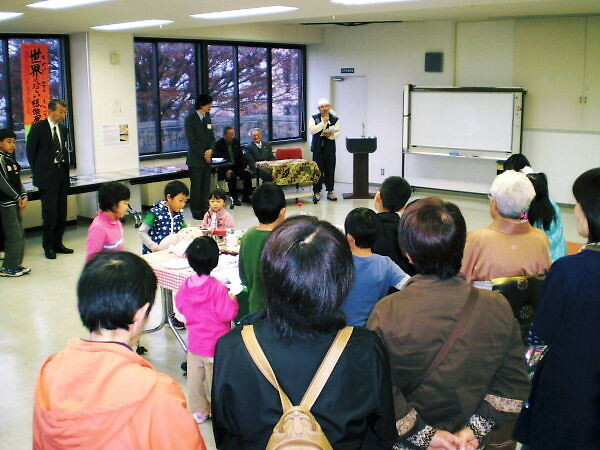 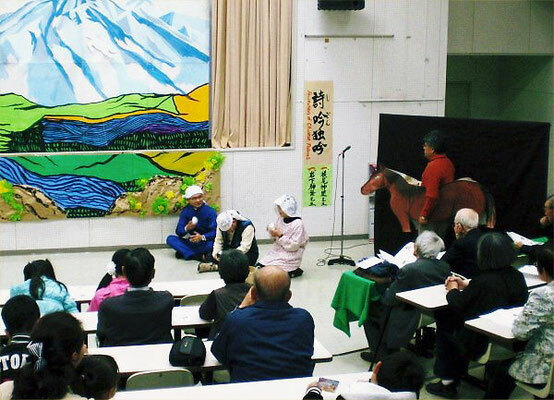 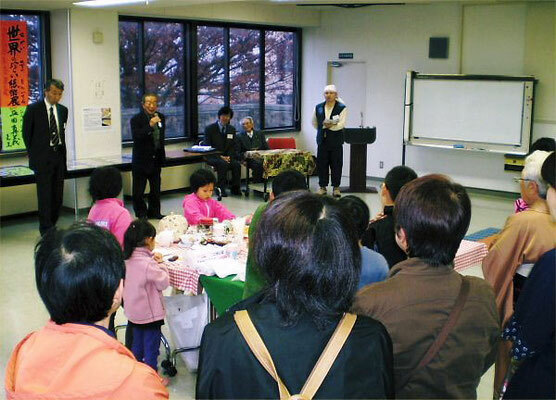 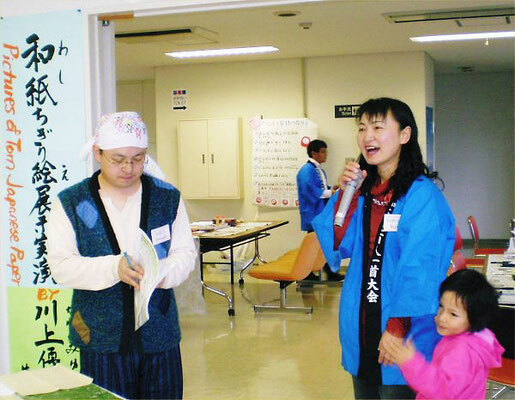 The Festival was held at Kin-Ken Center on Sunday, November 20th. 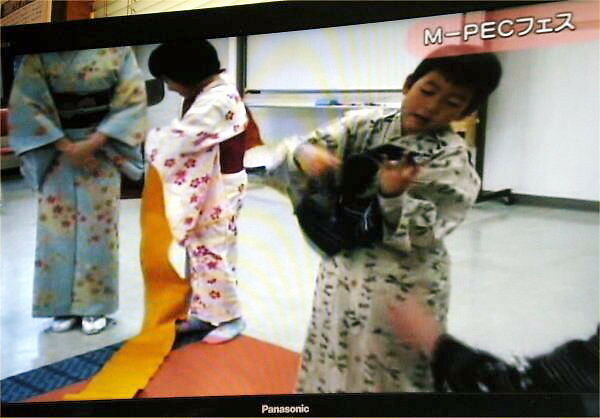 The people in the cities of Myoko and Joetsu can watch this program. 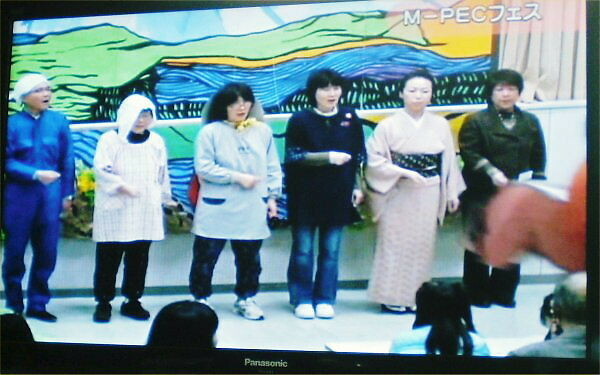 Please enjoy watching it! 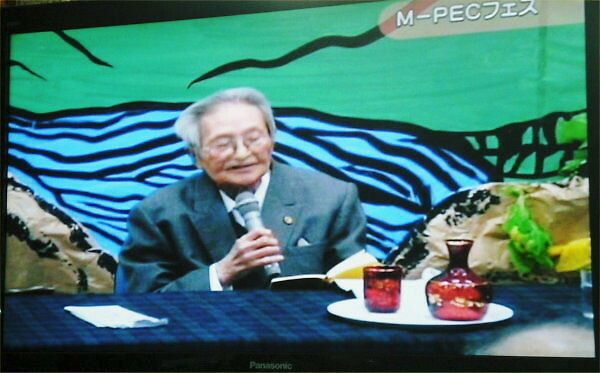 The broadcasting time is 6:00, 9:00 am and 12:00, 3:00, 9:00 pm; 6 times a day. 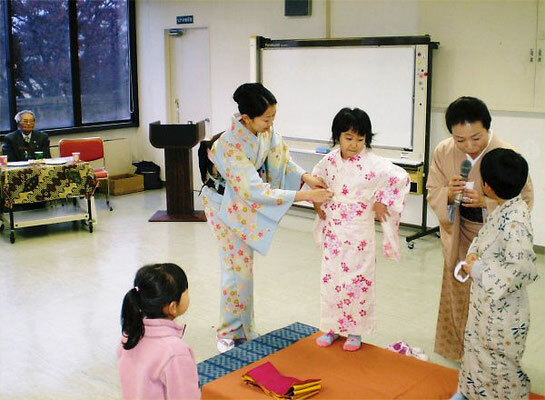 We can see “English Drama, Prancer”, “some children’s impressions of the drama”, “some casts’ impressions”, “Recitation of Chinese Poems”, “some scenes in the Party with Tying Children’s Sashes, etc.”; for 2 minutes. It was very lucky for M-PEC to be able to watch us on TV! 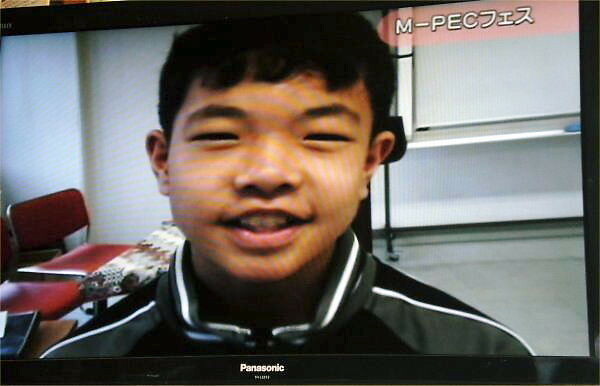 Thanks a lot for Ms. K who was in charge of this broadcasting and Ms. 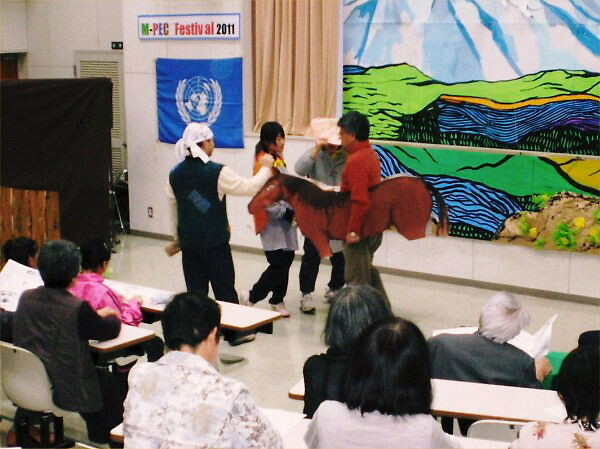 I who made a film of this event. 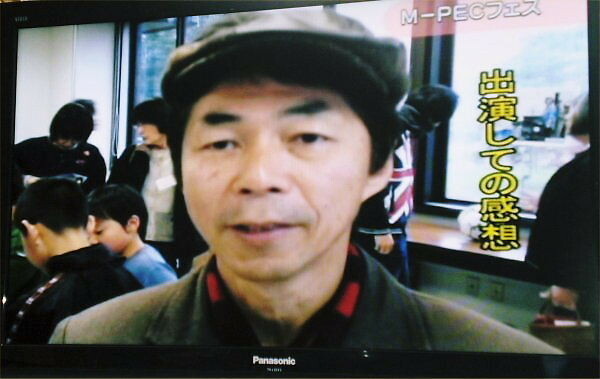 You Tube Filmed and Editted by Mr. yasu who is this scenario writer and music composer. 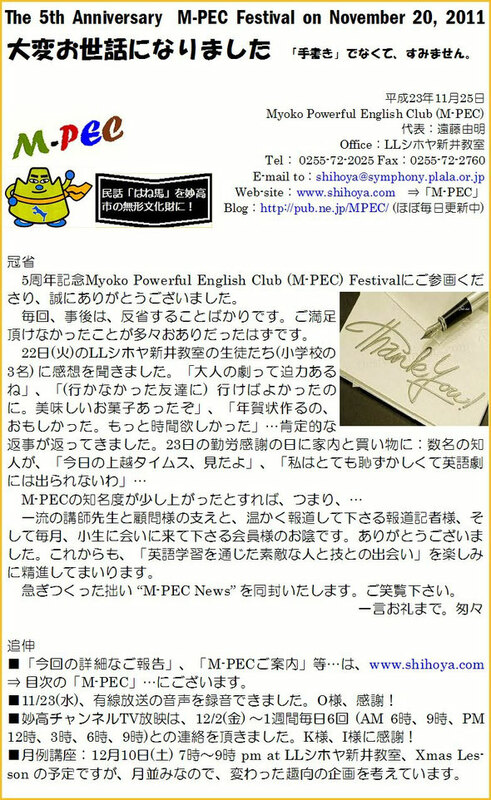 This is a “Thanks-letter” to Instructors, Advisers and Press at the 5th Anniversary M-PEC Festival. 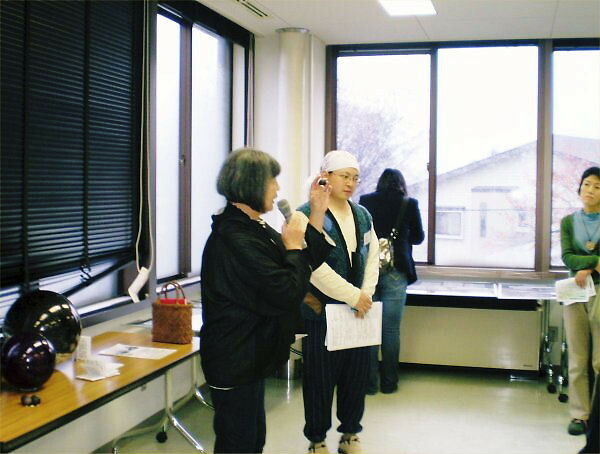 Yoshy thanks them a lot for their super help for the attendants. 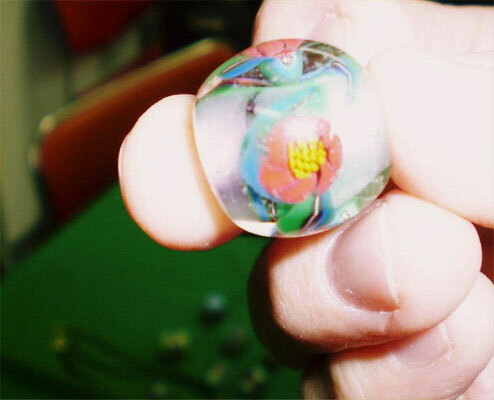 Yoshy has been still walking around to hand in this to each, or is sending them by mail. 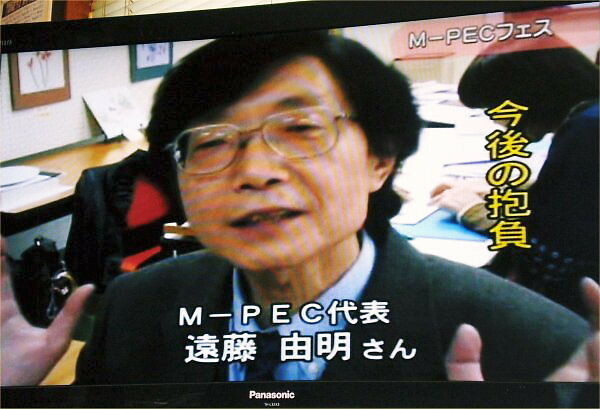 As every member of M-PEC is one of staff of this Festival, I don’t have to hand in it, however, I privately thank all the members of M-PEC the best; especially our chairperson, Mr. Futoshi Hosaka. 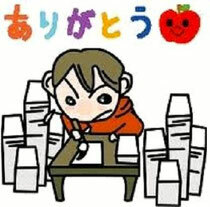 One end is the first step of the next, isn’t it? 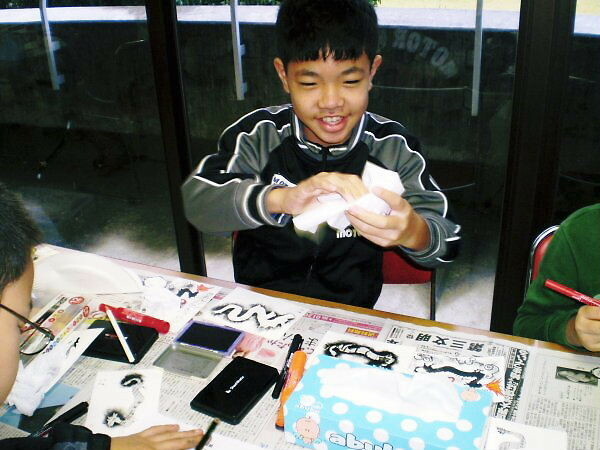 Let’s continue enjoying monthly Yoshy’s English Activities (YEA) from now on! Yoshy asks all ones who were involved in this event to support M-PEC to introduce us in order to increase M-PEC members. Thank you very much.